We are a small company that provides pers onalized service in the repair and restoration of all types of toy trains and accessories. We have over 42 years experience repairing Lionel, American Flyer, Ives, Marx and other manufacturers products. In the past few years we have gotten into reproducing some models of early manufacture. Reproductions of Lionel items have been our main focus, both 2 7/8 Inch Gauge and Standard Gauge, but we will branch out in the future as time permits and interest dictates. We are also a Factory Trained Lionel Authorized Service Station. We have the capability to diagnose and repair both Lionel TrainMaster Command Control and Legacy items. This means we can fix Grandfather’s trains all the way up to the Grandkid’s trains. We belong to the Train Collectors Association, Lionel Collectors Club Of America and Toy Train Operators Society. All of our restorations and reproductions are done in accordance with their prescribed standards. Our products can be seen in Greenberg’s Guide To Lionel Trains 1901 – 1942 Volume 1 Standard and 2 7/8 ” Gauge . They are also featured in the book by Peter Riddle entitled America’s Standard Gauge Electric Trains. The latter shows both our 2 7/8 Inch and Standard Gauge trains on our layout. Even more of our products can be seen in the Standard Catalog of Lionel Trains by David Doyle. 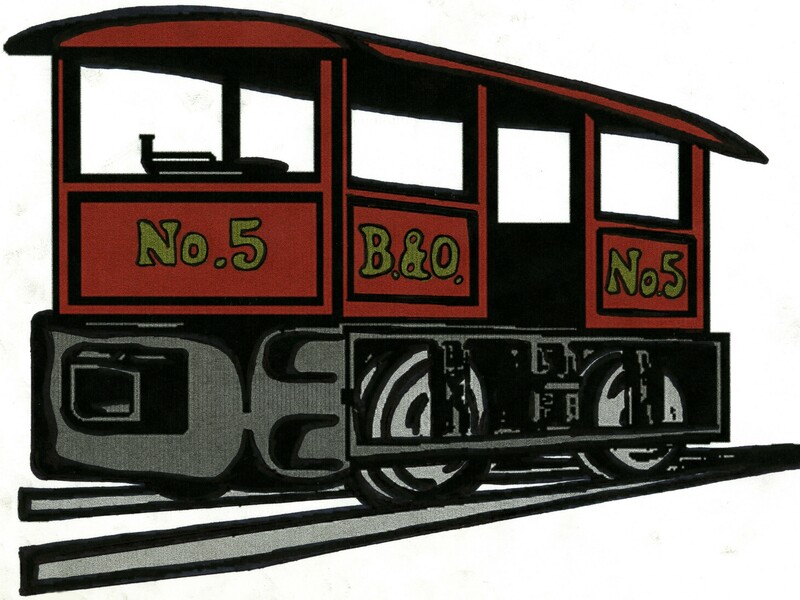 Our reproduction trains can be found in some of the most extensive collections in the country. Some of our pieces can be seen in the National Toy Train Museum in Strasburg PA. We have also just helped install a few items in the National Christmas Center in Paradise PA. Please take some time to look over our site. Our reproduction and repair standards are of the highest order. If any questions arise, please do not hesitate it contact us. Some of our 2 7/8 Inch Gauge equipment can be seen in Greenberg’s Guide To Lionel Trains 1901 – 1942 Volume 1 Standard and 2 7/8 ” Gauge. Even more 2 7/8 Inch Gauge along with some of our Standard Gauge can be seen the Standard Catalog of Lionel Trains by David Doyle. Our products are also featured in another book by Peter Riddle. The book is en titled America’s Standard Gauge Electric Trains. Peter has done a lot of research documenting the history Standard Gauge trains in this country. The book is a history lesson, collectors guide and photo album all in one. Trains are all shown in layout settings, not just on shelves. All the major manufacturers are represented as well as the current ones still producing these large scale trains. Well worth adding to your library.